Spider Line Printing Leggings with FREE Worldwide Shipping! 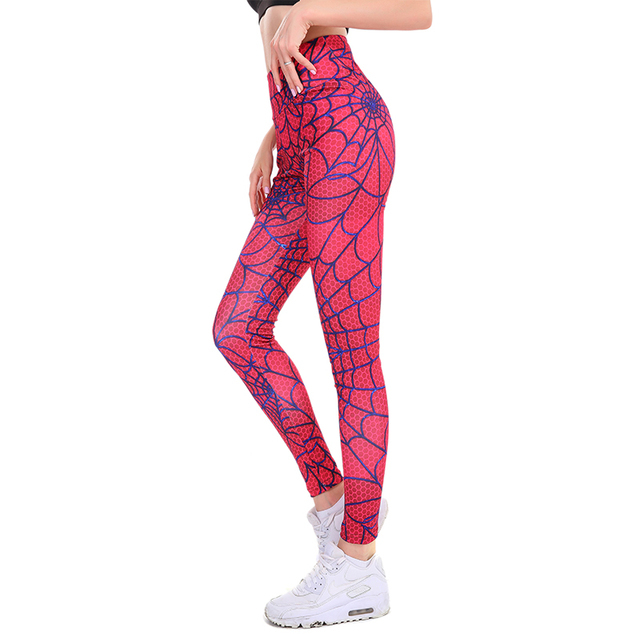 Our Spider Line Printing Leggings are excellent. They are very comfy, made special for workouts, but can be used as fitness, running, yoga pants. Made of stretchy polyester and spandex material. The material is Breathable, Anti-Pilling, Quick Dry. Fast shipping, very beautiful and perfect size! Very nice. Medium is Medium in USA. Las mallas son preciosas y han llegado rápido. Las recomiendo. La talla es adecuada a una M europea. Good. Fast respon and fast shipping. Fast shipment and delivery. Fits perfectly. All ok.